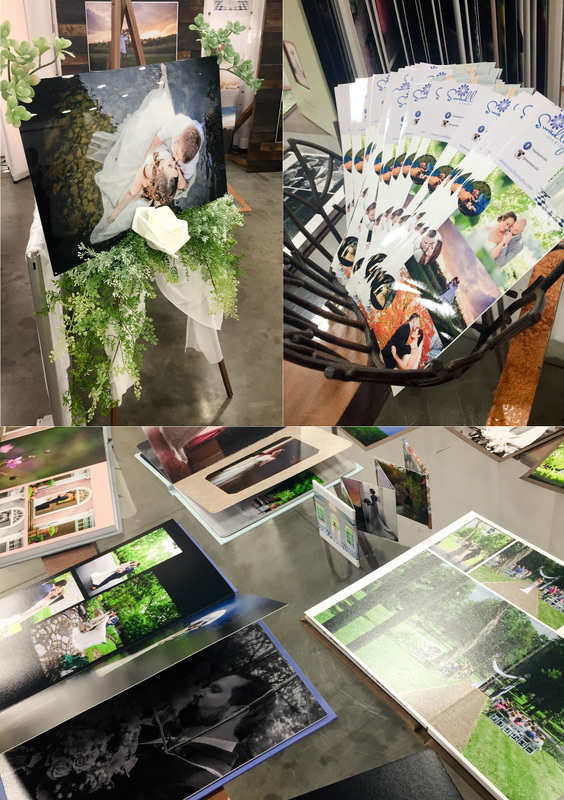 Last weekend we had the pleasure of exhibiting in the Greater Virginia Bridal Show of Richmond at Meadow Event Park hosted by Virginia Bride Magazine. It was a wonderful event that was put together so well, and they even had Monte Durham of TLC’s Say Yes to the Dress and Mrs. Virginia to give brides lots of great advice! If you follow us on Instagram, you probably already saw the picture of Monte and I in my booth that morning. 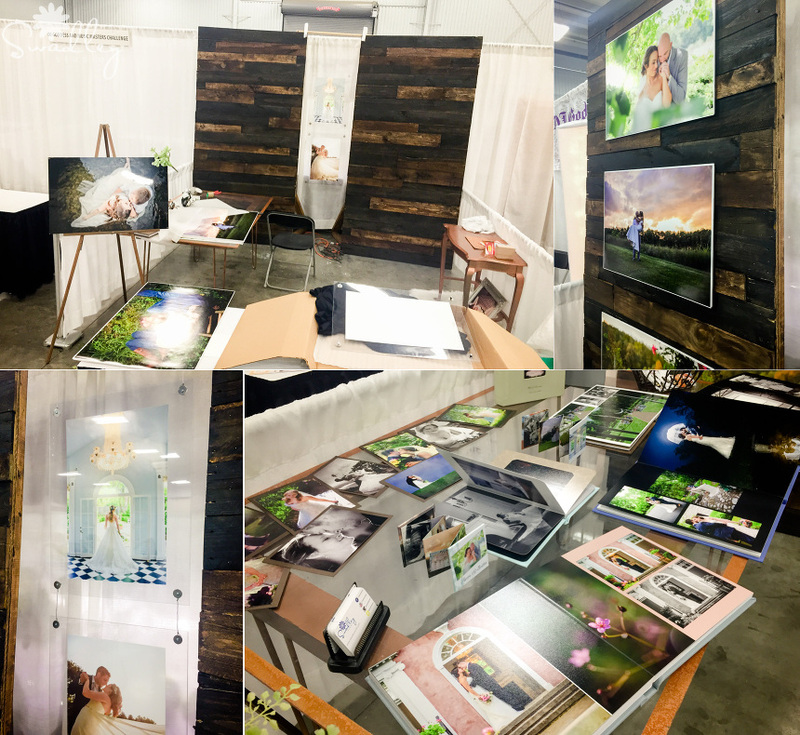 I received lots of compliments on the booth, so I thought I’d share some shots of the setup and the final result. Thanks to Paisley & Jade for the flawless rentals of the backdrop and the tables. It was SO much easier to rent than to transport my usual bridal show walls and tables myself! I couldn’t leave out my boudoir photography! Here’s our winner of a free engagement session, my beautiful new friend from the Hanover Tavern in Ashland and another shot of Monte & I in the booth! 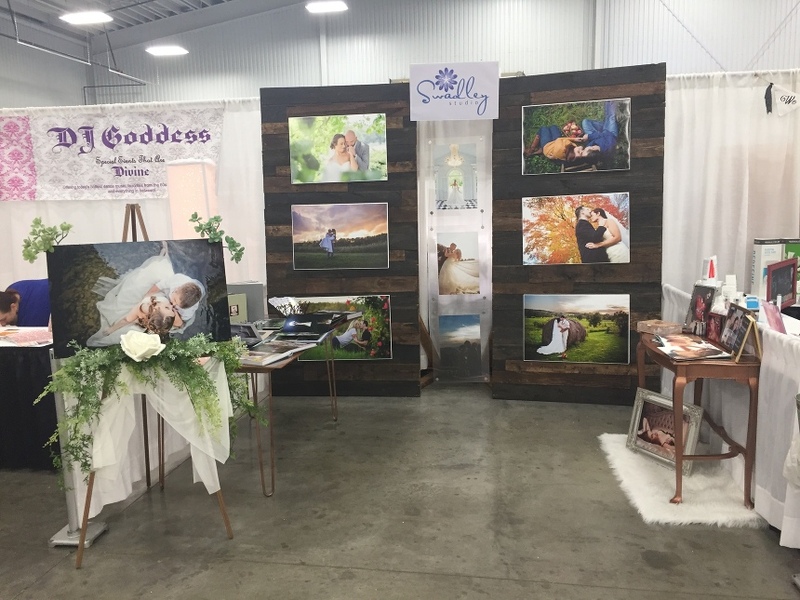 Thank you to all the wonderful couples who stopped by our booth and talked to me! Get in touch if you’d like more information about our wedding photography!